My family loves chicken kotleti. 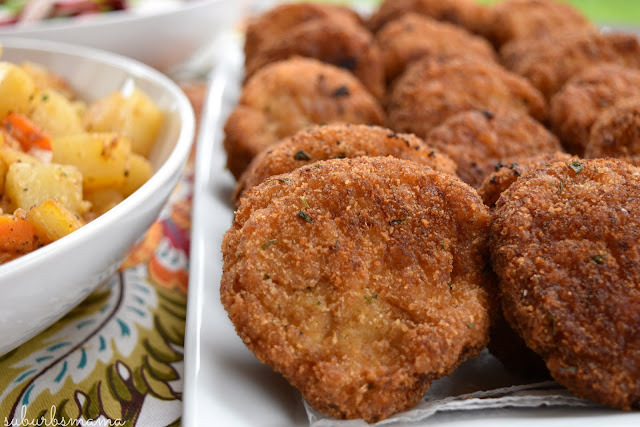 They are almost like a meatball meets chicken nuggets. I grew up eating kotleti, except my mom always used beef. Well once I tried making them with chicken, and have never gone back. Chicken tastes so much better, they are juicy, tender and full of flavor. My son Nico loves these so much, he always asks for them. He loves it when I pack them for lunch the next day. With him being on a wheat free diet, He can no longer get lunch at school, so I need to pack his lunch everyday. It can get pretty difficult to pack a gluten free lunch for a picky 5 year old. But when I pack these kotleti, I can be sure that he won't go hungry. 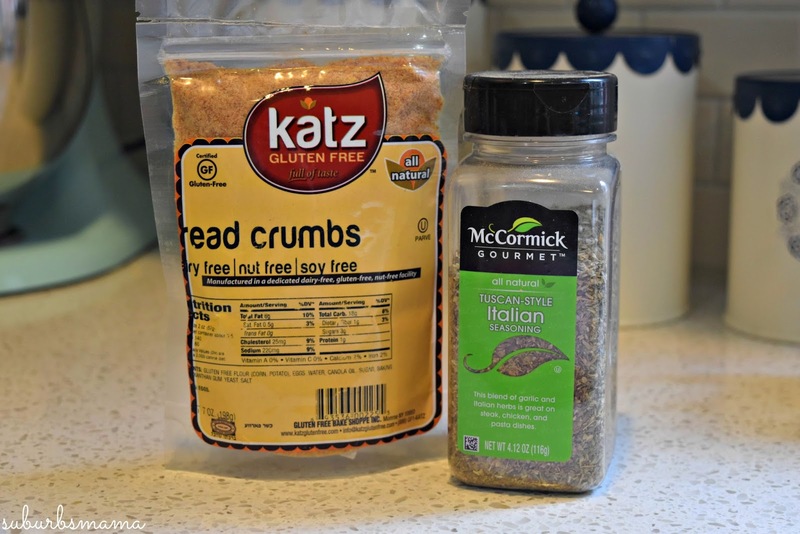 I have recently started making these with gluten free panko crumbs and breadcrumbs, they taste just as good as my previous ones and my son can eat them without getting an allergy reaction. In a small bowl or glass measuring cup, combine the panko crumbs with the milk and let sit while you prepare the chicken. 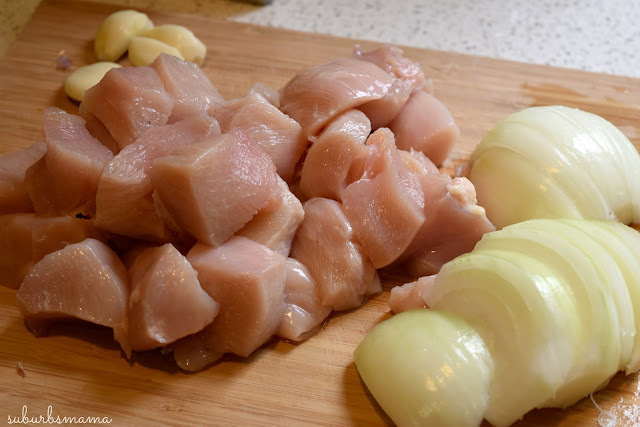 Rinse and cube your onion and chicken breasts. 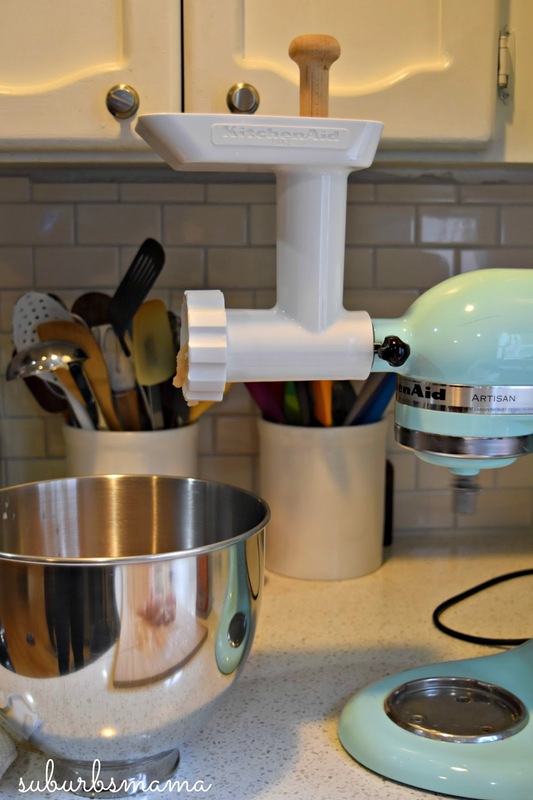 Using a meat grinder, grind your chicken breasts, garlic and onion into the bowl of your stand mixer. 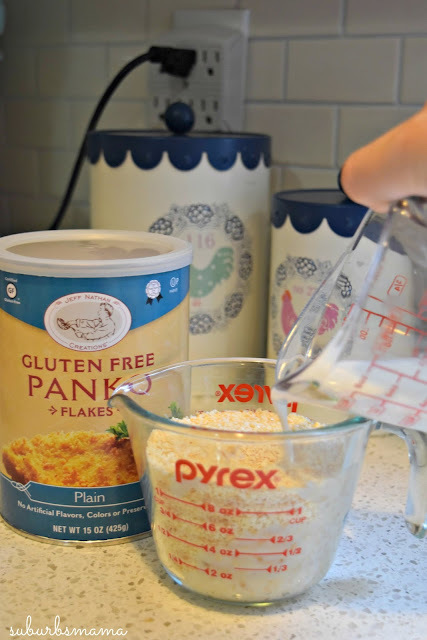 Add the salt, pepper, egg, sour cream and the soaked panko bread crumbs into the same bowl. Stir the mixture on low/medium speed with you paddle attachment until combined. Heat a large skillet with about 1-2 cups of oil on medium heat. 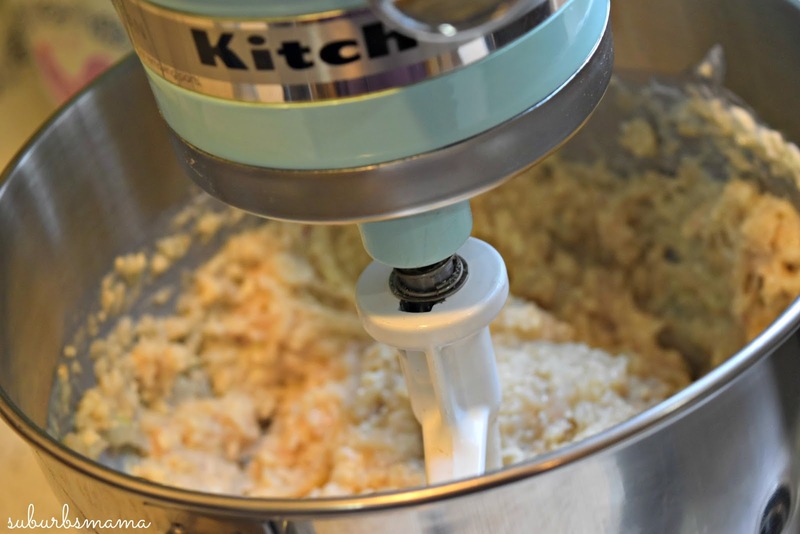 Using wet hands, scoop up a small amount of chicken mixture and shape into a ball. 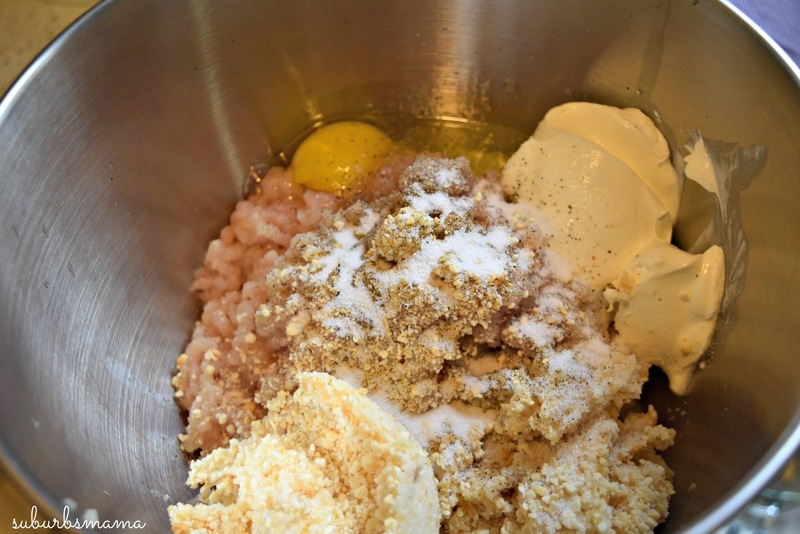 Dredge the ball in the bread crumbs on all sides and shape it into a patty. 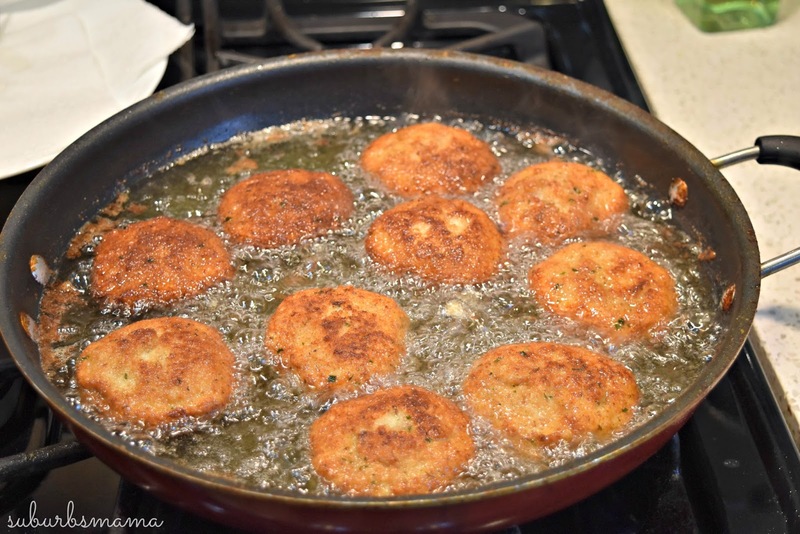 Fry in the prepared skillet until golden brown on both sides and drain on paper towel lined platter. 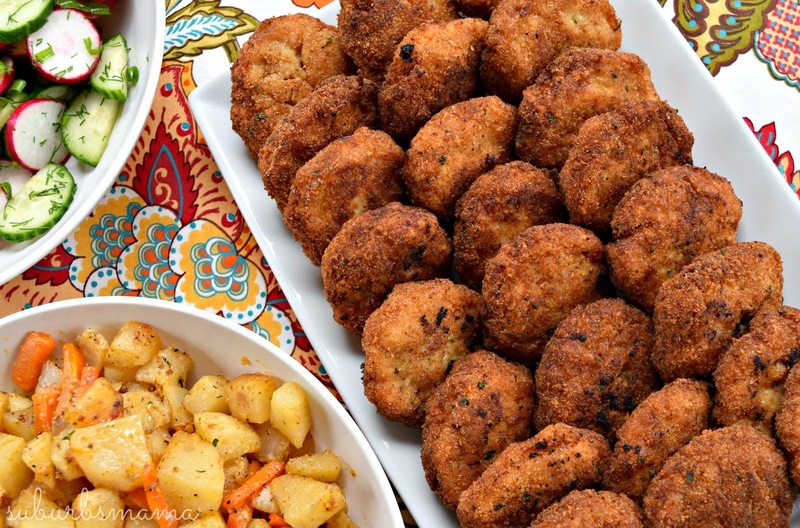 I hope you enjoy these chicken kotleti (nuggets) I like to serve them with some kind of potatoes and a fresh salad for dinner. I always make 2 lbs because they are great for leftovers and packed lunches.